These attractive plants have a vigorous, well branching and trailing growth habit which produces masses of large single flowers. 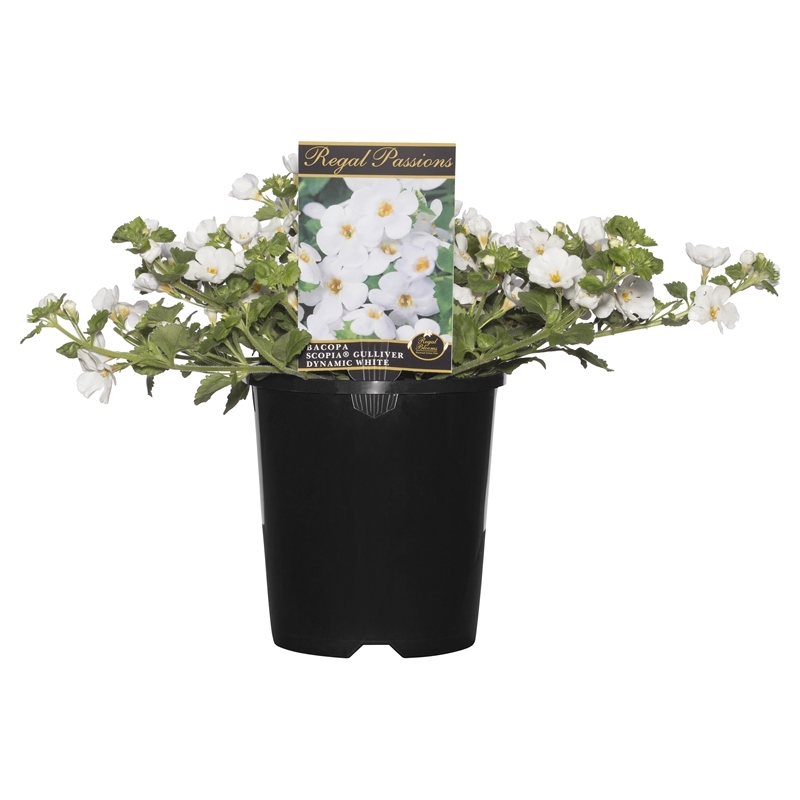 They are suitable to plant year round and are suitable to use as a groundcover, or planted in hanging baskets and pots. Bacopa Scopia has a long flowering period. 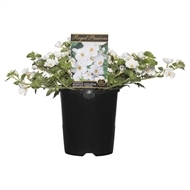 Prefers a sunny to partially shaded position in well drained soil or potting mix. Liquid fertilise during the growing season.